Catfish are freshwater fish found in moderate climates usually in lakes, rivers, and ponds. Their common name arises from their distinctive antennae that look like the whiskers of a cat. Catfish are slender with a mucus-covered body and usually, they have no scales, making them easy to identify during fishing. There are different varieties of catfish ranging from plenty of smaller ones to big ones depending on the water mass holding the lake and river. All these breeds of catfish are enjoyable to catch and delicious to eat. Fishing for catfish is fun because they move in Siluriformes order and always appear hungry and anxious to bite. Almost everyone can catch them, whether skilled or unskilled. Despite the fact that there has been no established case of catfish killing human beings, most breeds of this kind of fish have fins with rooted stingers that can impose pain when handled wrongly while capturing. If you are an enthusiast of cat-fishing, you will understand that this is an interesting and popular sport. To be good at it, you have to learn what this kind of fish like to eat, where they live, and the skills needed to lure them to take the bait. Below are cat-fishing tips, tricks, and techniques that will guarantee you a productive and fruitful catch. Catfish can flourish in varying habitats. However, there are common areas that tend to support catfish. For a productive catch, consider fishing near submerged structures since catfish like resting around immersed structures like sunken trees, dams and branches so that they won’t fight the currents. Therefore, when fishing for catfish, look for spots with covers like eddies, created by rocks and fallen logs. Also, for a great catch of catfish, consider going early in the morning, before sunrise when they are still active because they tend to feed during these hours. During the day, you can find fish in muddy areas and deep structures like deep holes and weed edges. Nights are also splendid for fishing catfish given the fact that they have whiskers which are used to detect food in the dark with their profound sense of smell and taste. Common places to catch fish at night include shorelines, flat and weedy areas. Generally, catfish are slothful in cold water, the best time to commence fishing is therefore during the spring season when the water levels rise and become warm. This is one major factor to consider when fishing for catfish since they are potentially large and powerful type of fish. 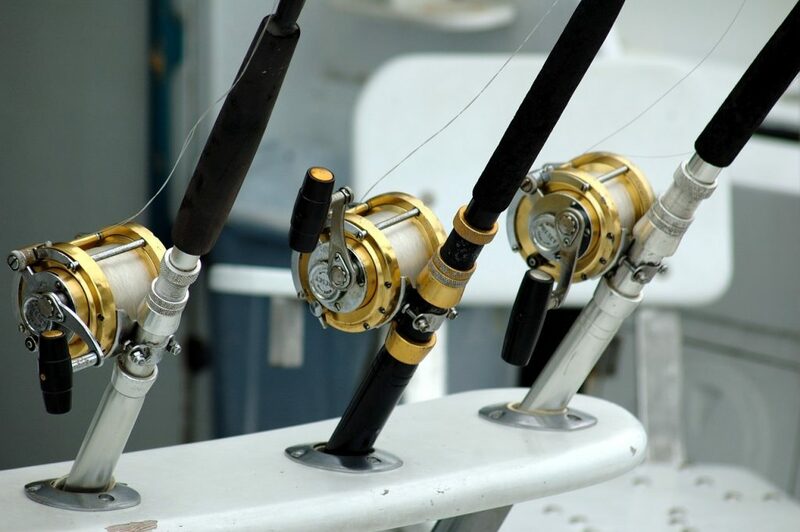 You should consider using quality properly secured catfish fishing rod holders with circle hooks which will prevent the catfish from shaking off once they strike it. Even though catfish eat almost anything and everything that gets into their mouths, there are favorite natural foods that will attract them to the bait including chicken liver, earthworms, meal worms, crickets and live minnows. 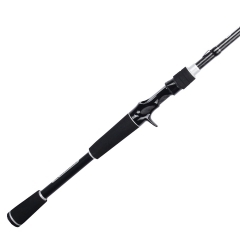 You can also consider buying prepared stink bait, dough baits, sponge baits and tube baits for bottom fishing. Artificial fishing baits are however not as productive as natural or prepared baits. The size of the bait is also another important factor to consider depending on the size of catfish you wish to catch. If you want to catch small eating size channel cats, then small minnows, goldfish, and earthworms are the best option, since unlike heavyweight catfish which mainly feed on other fish, these aren’t picky about food. For large flat heads, a six inch or bigger bait would be great. Most catfish bigger than ten pounds mainly eat fish, so when you purpose to catch these types of bigwigs, you will be more fortunate if you use baits. 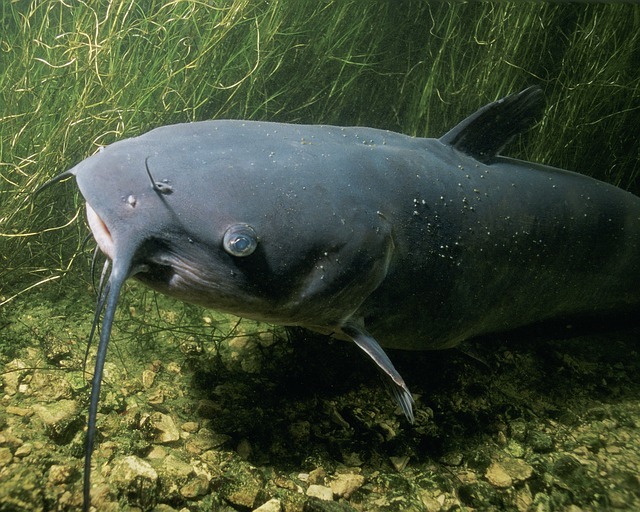 Usually, catfish hunt with their whiskers since they have weighted sensors to easily detect the smell. 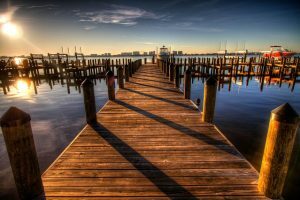 With the right bait and spot of where to begin fishing, you’ll need suitable skills of dropping your anchor, setting up your equipment, and casting your line to catch the fish. Given that catfish are mostly found near the bottom of the water, a slip sinker rig is the most common set up to use. It is done by threading a slip sinker rig on the mainline which is then tied to one end of the swivel with the other end being a mono filament leader and accompanied by a hook. This rig can be bequeathed at the bottom or hanged above floating in the area. Another option is the use of a float rig to drift the bait slowly at the bottom or in cover. At times, catfish hit hard and quick while other times they play with the bait before fully grabbing it. 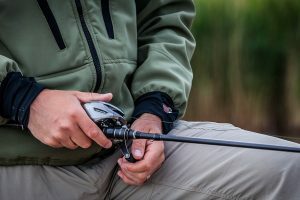 In case you are not sure, set the hook or use the frequently used rig fishing technique of using a feeding line to feed the catfish so that it won’t feel any kind of obstruction. When the catfish bites, allow the line to go a bit slow and loose then start reeling it in swiftly. You do not want to use a technique like jigging to attempt to catch catfish. 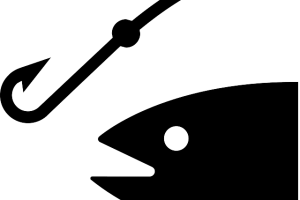 Examine the fish size to ensure it meets the size requirements. Depending on the preferred size of the fish that you want to catch, you can both unhook it and set it free if it isn’t the size you wanted or keep the fish in a bucket with water and skin it later. 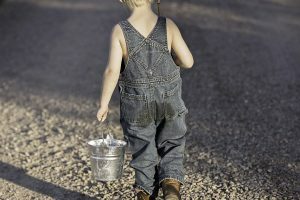 For an impeccable catch of catfish, you need to understand what they like to eat, where they can be found, and the techniques used to lure them to take the bait. With the above-detailed tips and information put into practice, you’ll be better at fishing for catfish. Enjoy your time at the water!